Hi! 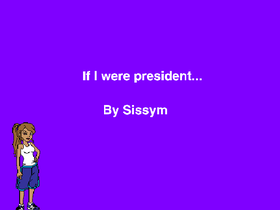 It's me sissym! Sorry if i haven't been on in a while. I've been busy. So I hope you enjoy my projects! Our shelter is FULL of dogs!